You guys seemed to love my recent post of my favorite products from 2018 so I wanted to create a kids edition. 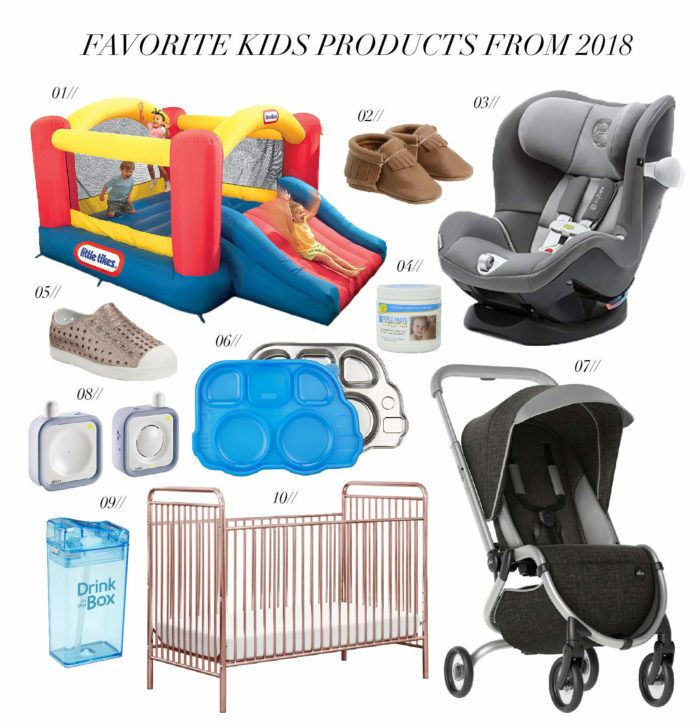 These are some of my favorite kids items from last year that are in no particular order. I would also love to hear what are some of your favorite kids items- so leave a comment if you have any good recommendations. My parents got the kids this bounce house this year and it definitely deserves to be on this list. It has been a life saver this winter when it’s been cold. 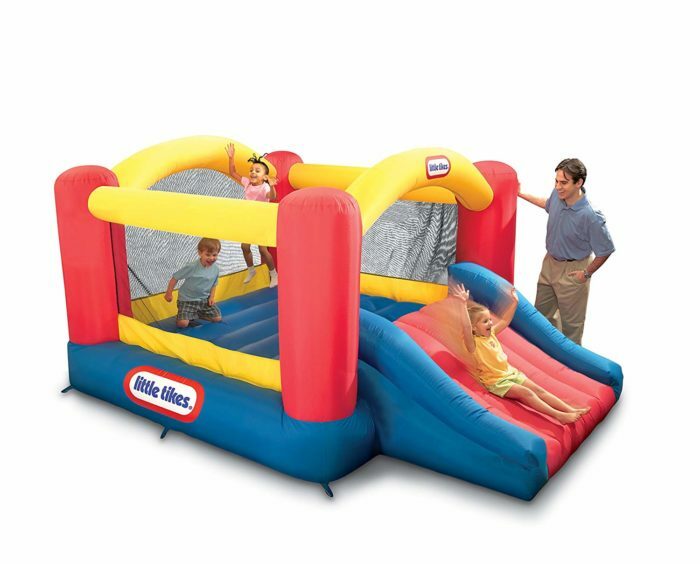 The kids love to bounce and play and they get all that energy out right in our basement. These shoes are literally the cutest you will ever find for little baby feet. 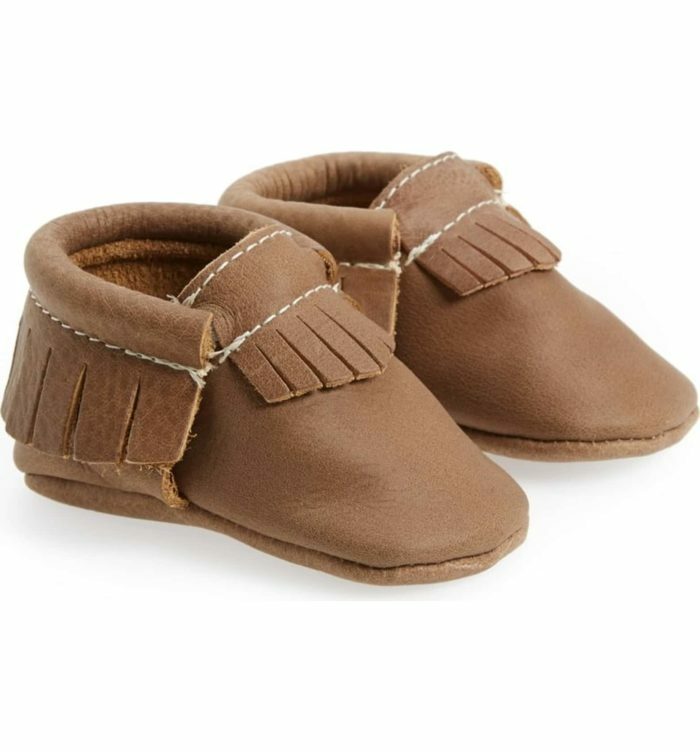 The moccasins always steal the show at every single baby shower, and FreshlyPicked is always rolling out new designs and patterns. The shoes are perfect for little ones of any gender, and come in a ton of colors. I included this item in my favorite amazon purchases post. It clears up any kid rash or dry skin! I love these shoes for both the kids. They are indestructible, easy to slip on and off, are waterproof and super easy to wash off. I love these for meals on the go! 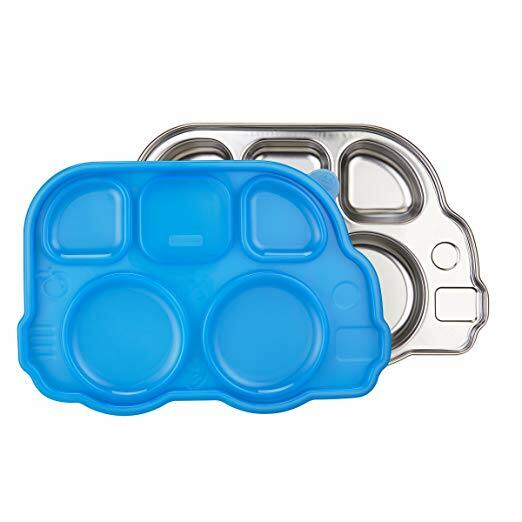 The lid prevents the food or liquids from leaking onto the other sections. I also love that they are stainless steal instead of plastic. 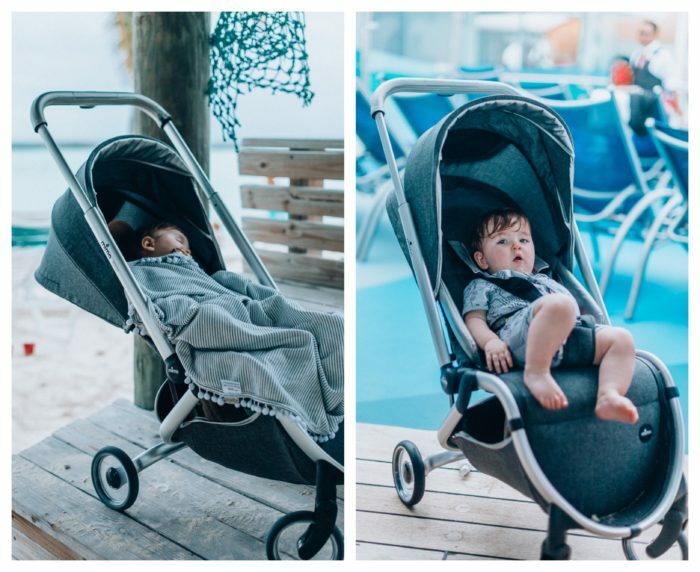 You can shop our favorite travel Stoller here and here. 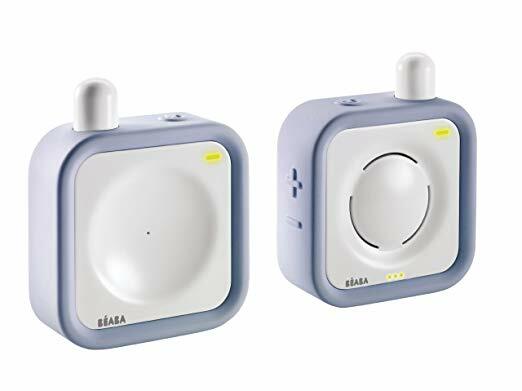 It has saved us so many times when traveling. It easily folds up and it’s compact and fits in the overhead bins. 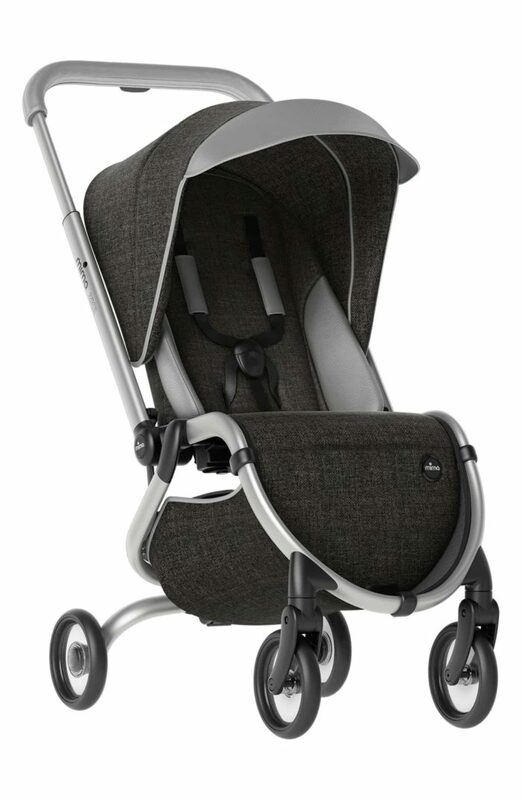 It is definitely one of our most used strollers. I just recently bought this monitor for Greyson. Our other one kept malfunctioning and although it did have a camera, we hardly ever look at the camera we would just listen for him. So I ordered this one and I’m loving it. 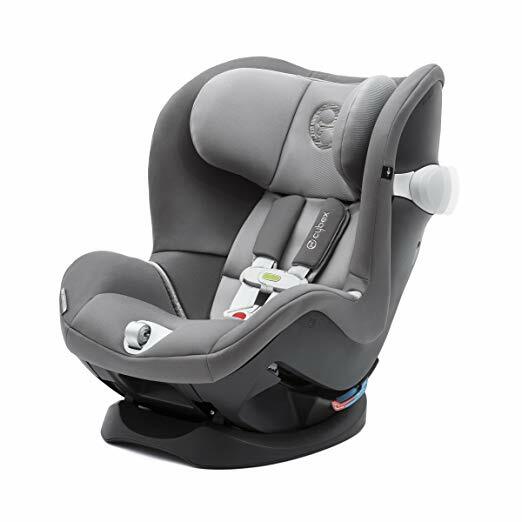 It’s wireless which I love and has been perfect for listen for Grey in the morning and during his naps. This is another item I included in my favorite amazon purchases. 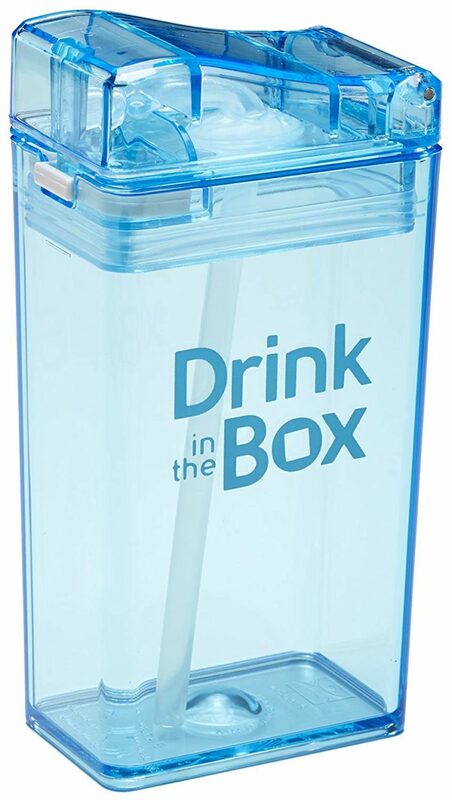 It is perfect for drinks on the go. I love that they are spill proof and are dishwasher safe. It’s perfect for the kids smoothies too. 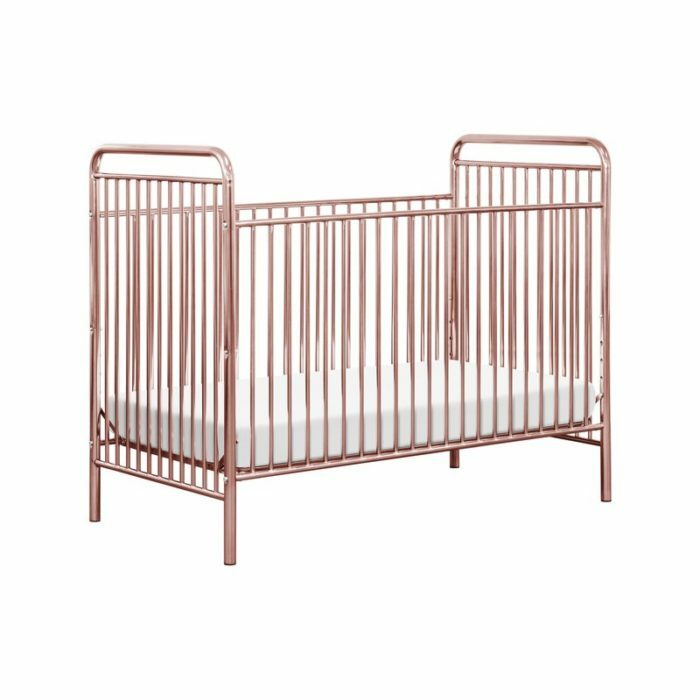 I wish I would have found this crib before we bought Sutton’s because this is almost identical to Sutton’s big girl bed and this one will convert into a toddler bed and also a daybed. You can view Sutton’s big girl room here. 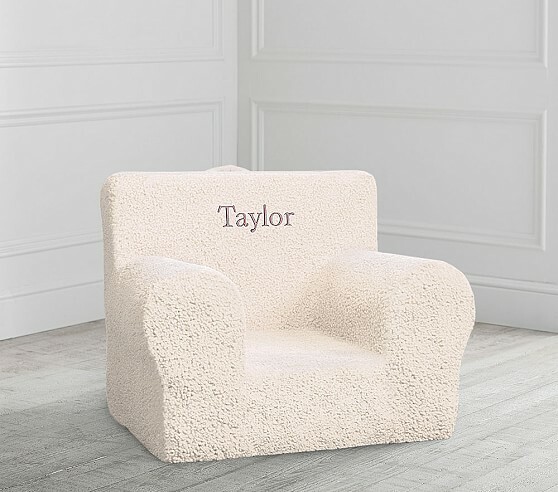 Both the kids have the sherpa “everywhere” chair and love them! Grey has the smaller one and Sutton has the larger one. They are so cute and cozy! Perfect for movie night! A favorite toy for both my kids. Sutton has been using since she was 2! 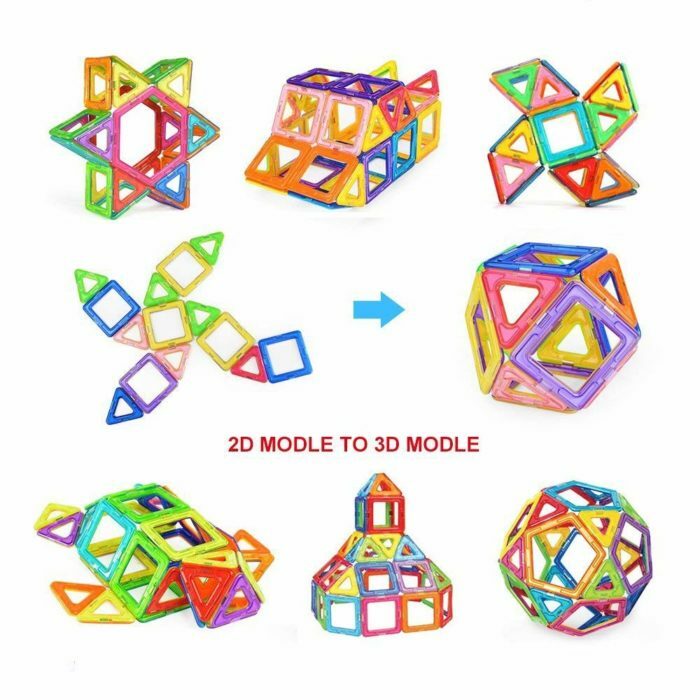 They are a good way to learn colors and shapes and they can also play with them to build things.